Home » Global » Can Romanians turn protests against corruption into a struggle against imperialism? Can Romanians turn protests against corruption into a struggle against imperialism? Protesters light their cellphones in colors of Romania flag. However, the protests could be a double-edged sword for the Romanian working class. “In recent years Romania has become a country that has completely lost sovereignty in foreign policy. Of all the eastern European members of the European Union, Romania most dutifully performed all the decisions of the European bureaucracy and the United States. This is proven by a wealth of evidence, including the scandal over secret CIA torture prisons, as well as the deployment of U.S. missile defense and U.S. military bases in the country,” said Grigorchuk. The fact that these military bases are close to Russia and the border with Ukraine and Moldova should give pause for thought. (See article by Manlio Dinucci in May 20, 2016, Workers World, “U.S. 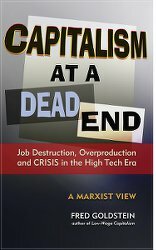 missiles in Romania and Poland put Europe on the nuclear frontline.”) The rampant corruption is not limited to the Social Democrats, but includes other capitalist parties. The military encirclement of the region, along with Turkey and Bulgaria, is part and parcel of the NATO/U.S. alliance to surround Russia, which has a strategic naval base on the Black Sea. 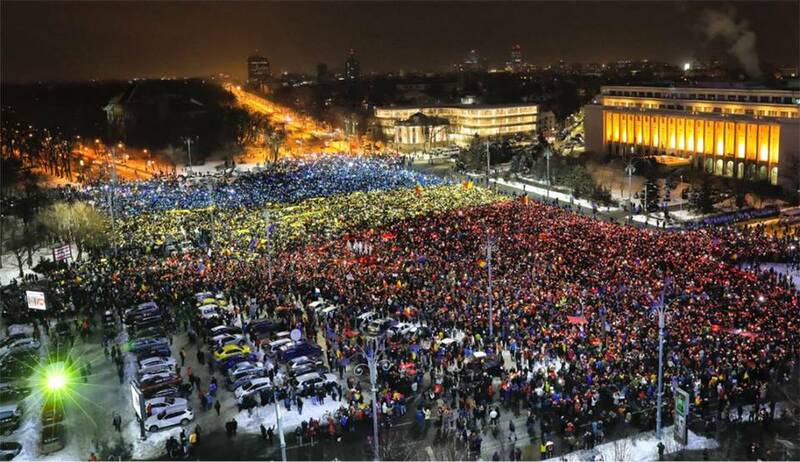 Although the events in Romania may be interpreted by some as another false flag “color revolution” instigated by the U.S., and even though the allies of the demonstrators are international financial institutions, the demonstrators have strenuously rejected attempts by any Romanian political parties to hijack the movement. Although the Romanian government repealed the corruption amnesty on the sixth day of the demonstrations, the protesters have now declared that the government of Prime Minister Sorin Grindeanu should resign en masse. The maneuvers of the Social Democrats should not be seen as an attempt to gain some “independence” from imperialism, but rather an attempt to increase lining their own pockets, which was the purpose of the decree in the first place. After the gruesome murder of Nicolae and Elena Ceausescu in December 1989 and the collapse of the Romanian Communist Party, there has not been a revolutionary socialist movement to give leadership to the mass movement.